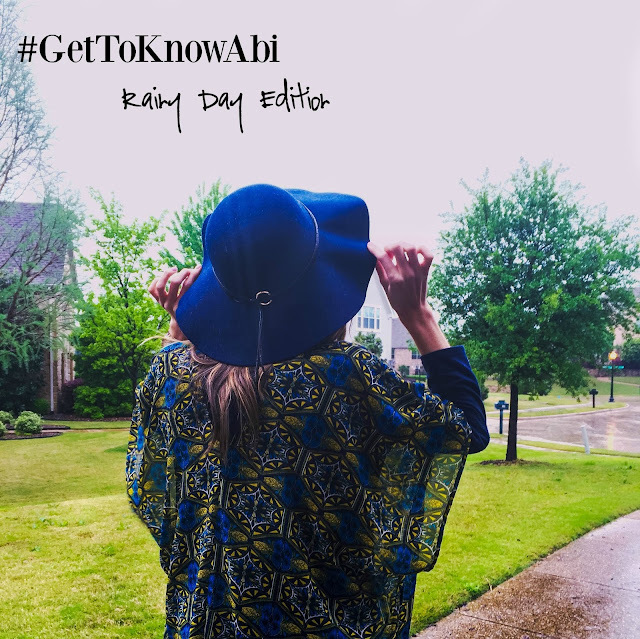 Today I'm sharing my favorite things to do on a rainy day! I don't mind a rainy day every once in awhile but after a day I'm over it. I mean who doesn't love a perfect nap day?! I've loved filming the #GetToKnowAbi videos. I really enjoying sharing things about myself with hopes of all my wonderful followers sharing things about themselves. Happy Tuesday!! Please share your rainy day activities with me in the comments! I cant tell you how much I love hearing from y'all! Wicked Weekend: Cast Your Vote For My Outfit! Finishing the race set before you..
You aren't defined by your test grade..